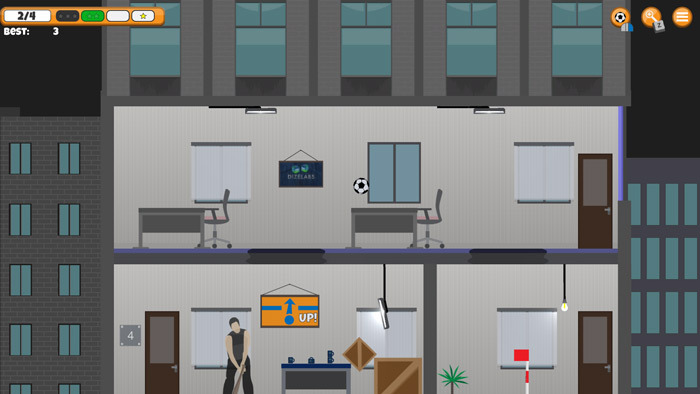 "Where golf meets puzzle game in an office building!" 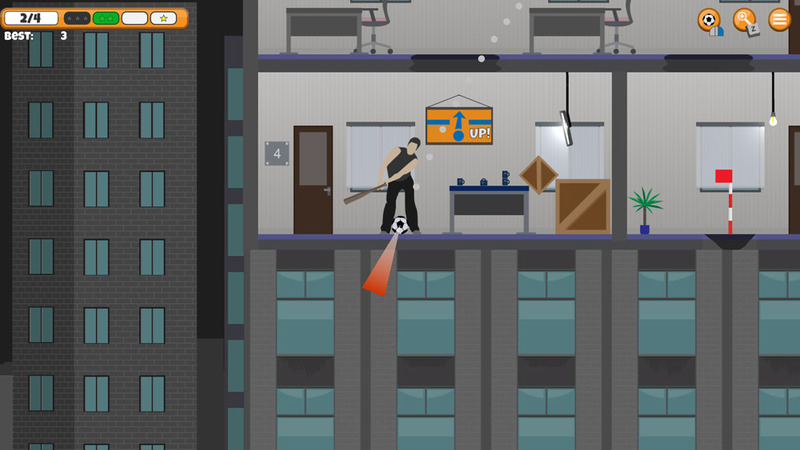 Urban Explorer Golf (demo) is a very interesting take on a golf game where you play golf with a baseball bat and use either a soccer ball, bowling ball or tennis ball as your golf ball and on top of that you play it through offices (after business hours of course, so there’s no people but plenty of office furniture and obstacles that you’re going to have make your way past to get to the hole). 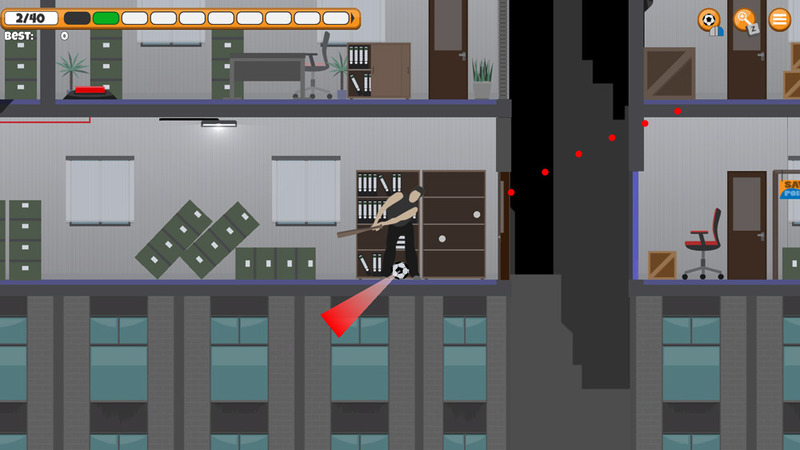 The game is also a puzzler as well as you progress through the first few easy holes things get progressively harder and very tricky where you’re going to need to use physics to try to work out how to guide the ball to the hole as you will need to work ways to get to the hole which may be located on the floor above or even in a different building. 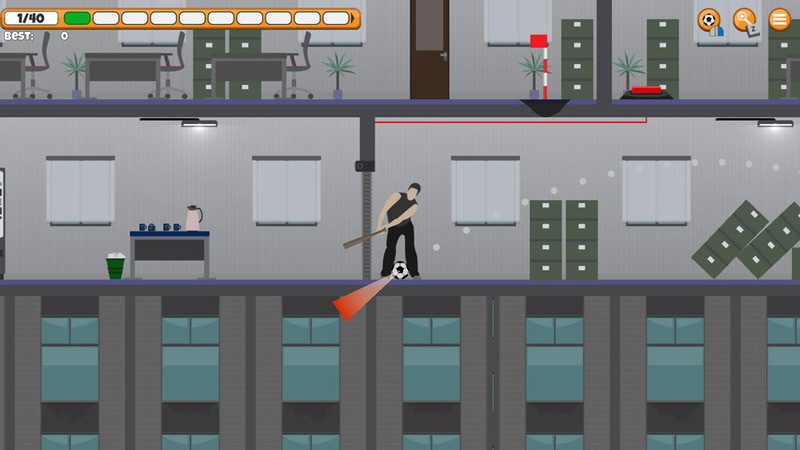 Urban Explorer Golf can become frustrating but it is also a lot of fun and very enjoyable, not forgetting the sense of satisfaction when you do reach one of the very complicated holes. This is just the demo version at the moment and you can check out the developers Kickstarter page here. 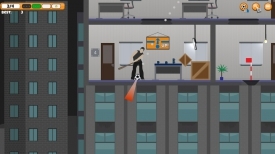 You can download the Urban Explorer Golf Demo here for free.